BalletScoop Visits Dance Advantage for a Guest Article! If you aren’t familiar with Dance Advantage, you are in for a treat today. I just contributed a teacher’s article to DA about my favorite ballet movies – I hope you’ll check it out! 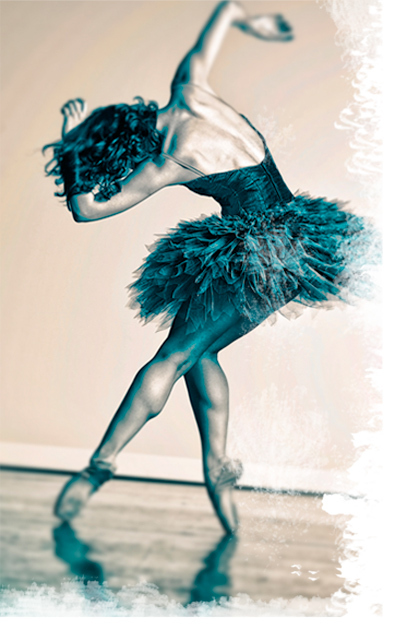 Nichelle Strzepek makes sure to keep great dance articles coming at Dance Advantage. There’s something for everyone – teachers, choreographers, students and professionals. Click around while you’re there and you’ll find technique tips, dance history, dance news, dance games and way more for students. I always keep a link to this great site on my blogroll for you guys. Enjoy!